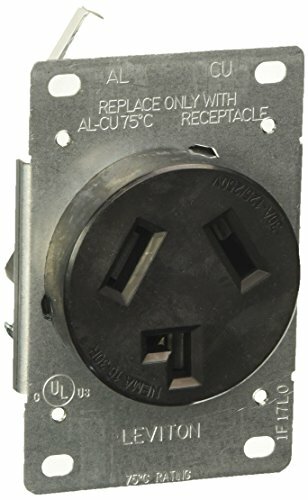 Leviton 5207-s00 is built of durable thermoplastic, Leviton power receptacles — come equipped with heavy-gauge, double-wire copper alloy contacts. To ensure correct and speedy wiring, terminals have id markings. Flush mount receptacles fit leviton’s wide range of 2.15”-Diameter wallplates and mounting hardware is included.